Home » “Match-fixing needs the involvement of the majority of the players,” MS Dhoni on the 2013 IPL scandal. The worst part about a trip down the memory lane is that it has its fair share of good and bad memories. Recalling one of its worst nightmares, MS Dhoni in his recent documentary titled Roar of the Lion broke his silence on 2013 IPL fixing scandal recalling it as the ‘most difficult and depressing’ phase of his life. 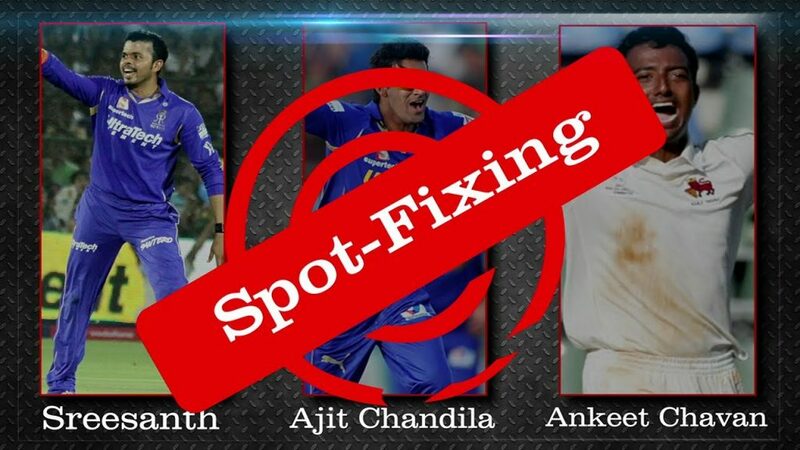 Sreesanth, Ajit Chandila, Ankeet Chavhan were accused of spot-fixing. Indian cricket and had the three-time title winners Chennai Super Kings being dragged out of the fixtures and got suspended for two years following the management’s involvement in the spot-fixing. “The closest I was so much disturbed was during 2007 World Cup when we lost in the group stages but that has to be blamed on the team for poor performance. But in 2013, the angle was completely different. People are talking about match-fixing and spot-fixing. It was the most talked about thing in the country,” Dhoni said in the first episode of Roar of the Lion. Dhoni knew there was a ‘harsh punishment’ on the cards and this would cost the loss of much reputation Dhoni and Co. garnered after they won three IPL titles. For Dhoni, anyone can be involved in spot-fixing or match-fixing, be it, the umpire or the captain but this is something where every player’s participation has to be involved for make match-fixing accurate. In July 2015, Chennai Super Kings and Rajasthan Royals were suspended from the league for two years in the charge of betting activities by their key officials Gurunath Meiyappan and Raj Kundra during the 2013 season. This raised a lot of questions on MS Dhoni and his silence in the matter but he managed to keep a fine line between IPL and Indian Cricket team every time he has to visit press conferences prior to any matches. The scandal has caused much disturbance in the world of cricket and amongst the cricket fans as well. The vibes are still present but it is a brave move for a calm and patient man like MS Dhoni to come up front with his bold statements regarding IPL 2013 scandal.